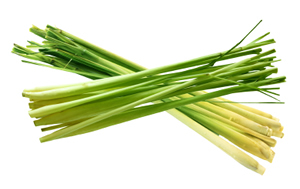 Lemon grass is a mild diuretic and a digestive stimulant that promotes digestion of fats. Lemon grass serves well as a single tea, but even better as a complement to other herbs in tea blends. Use lemongrass in any tea that could benefit from a lemony note. Recipe Instructions: Herbal Tea :Infuse a a few teaspoons of dried and chopped stalks in each cup of water. Serve hot or cold with lemon slices. Source: Duke,James, Ph.D. (2000). "The Green Pharmacy Herbal Handbook"